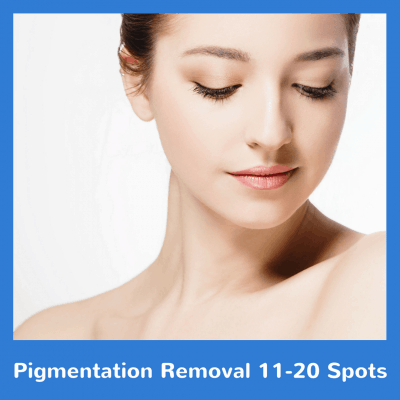 Indy Laser is the tattoo removal expert. 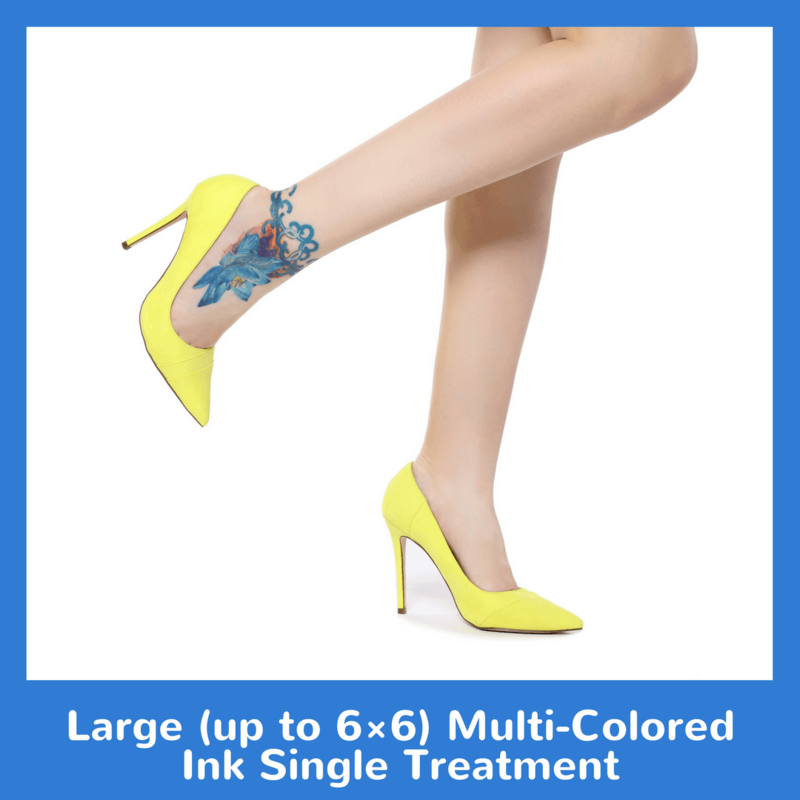 Let us help you erase your unwanted ink. 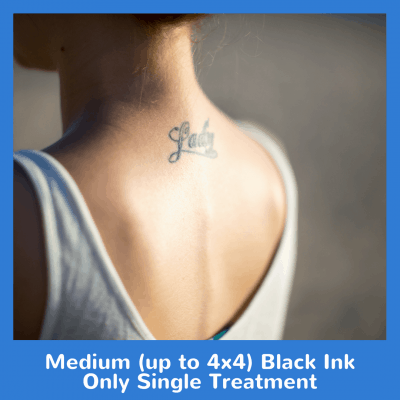 6×6 is a “large” area with more than black ink. 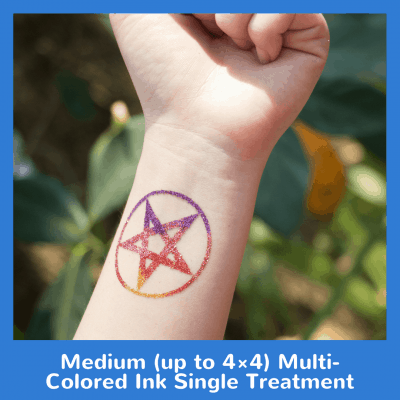 Try our Large (up to 6×6) Multi-Colored Ink Single Treatment today!